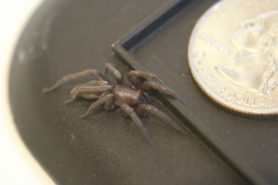 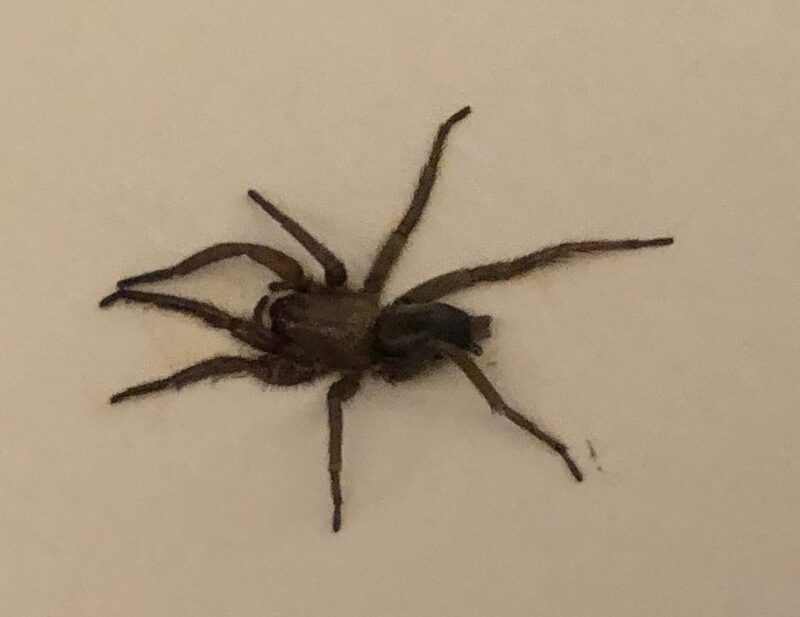 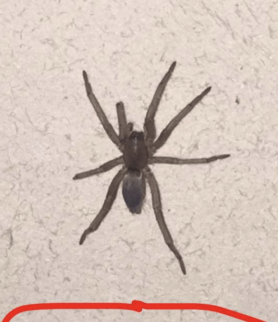 Is this a baby tarantula? 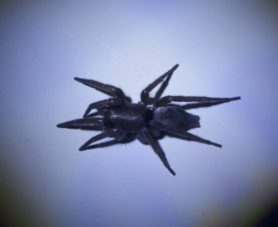 Hi, this looks like a Ground Spider (Gnaphosidae), Scotophaeus blackwalli. 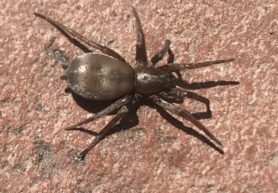 These are sometimes called Mouse Spiders because of the soft gray hair on their abdomens but shouldn’t be cofused with a genus of medically significant species that shares that common name, they are of no relation to Missulena spp..